As a payment gateway service company or third party service, service is one that must be maintained and enhanced. Data management should also be managed well because the data is an important company asset. The identification of problems and how to solve it should also be improved. IT (Information Technology) Governance is a structure of relationships and processes to direct and control an organization to achieve its goals. Method of research used framework of COBIT (Control Objectives for Information and Related Technology) 4.1 that has the objective to build good IT governance and standards that have been recognized on the international level. 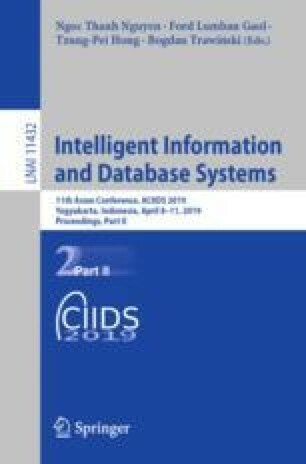 This study only focused on one out of four domains contained in the COBIT which is Deliver and Support domain and limit the discussion on DS1 (Define and Manage Service Levels), DS 10 (Manage Problems) and DS 11 (Manage Data) for management awareness and maturity level. The results of management awareness show that the level of performance process for case domain is at the middle level. The Maturity level of DS1, DS10, and DS11 for the current condition (as is) at level 3 which means a condition in a company has had formal procedures and standards in daily activities but never do the monitoring of procedures that have been implemented. Expected maturity level for all (to be) is at level 4. Performance indicators and outcome measures are proposed to achieve IT processes according to expected goals in DS1, DS10, and DS11.